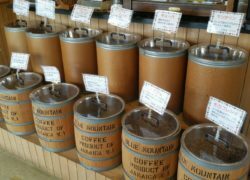 At Ohama Coffee, also known as “Oishii Coffee-ya,” the owner personally takes the processing of his coffee beans from the initial hand selection of varieties from all over the world to the final roasting. 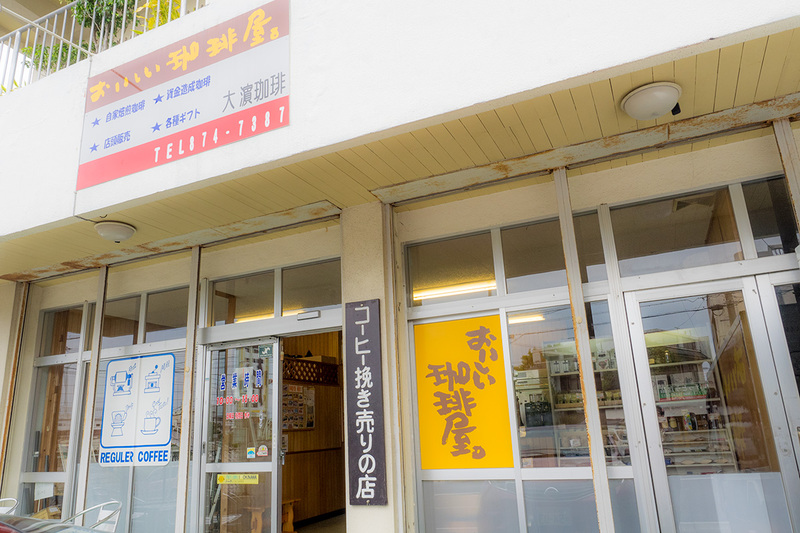 Visitors can purchase the freshest, most flavorful, aromatic beans in 100-gram bags (390 yen). 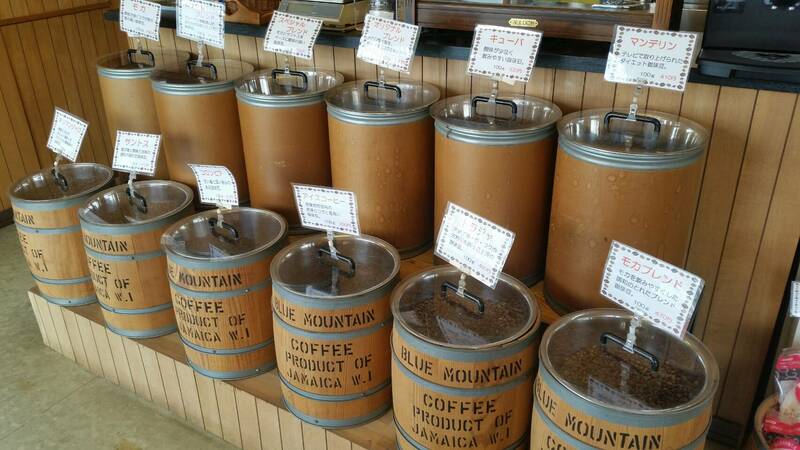 Among the popular offerings are Myanma organic beans and limited cacao roasted beans. Giftwrapping is available for all products.